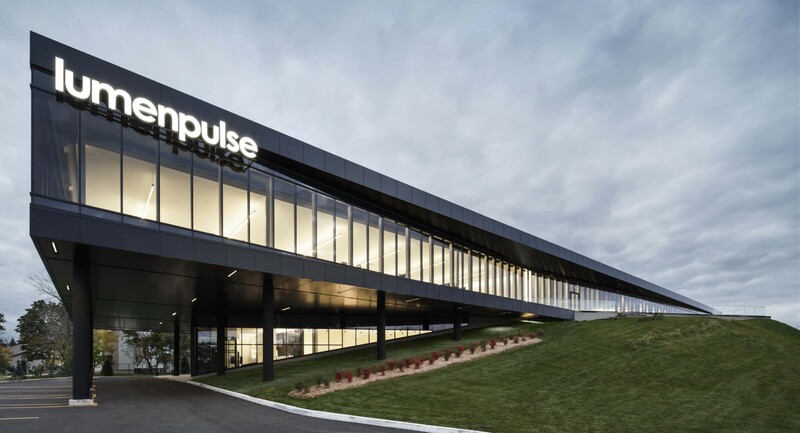 Founded in 2006 in Montreal, Canada, Lumenpulse designs, develops manufactures and sells a wide range of high performance and sustainable specification-grade LED solutions for commercial, institutional and urban environments. 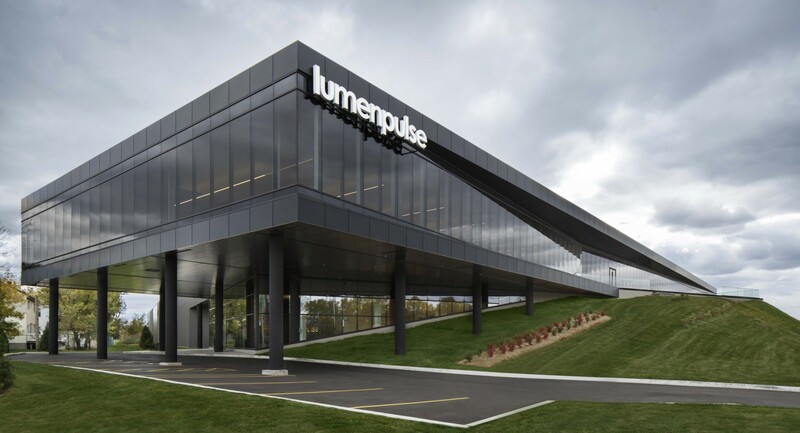 While other LED lighting manufacturers have their roots in either electronics or traditional lighting, Lumenpulse's distinctive combination of strong industrial design and electronics knowhow has enabled the company to innovate ahead of its rivals and to offer more options for sustainable interior and exterior lighting. 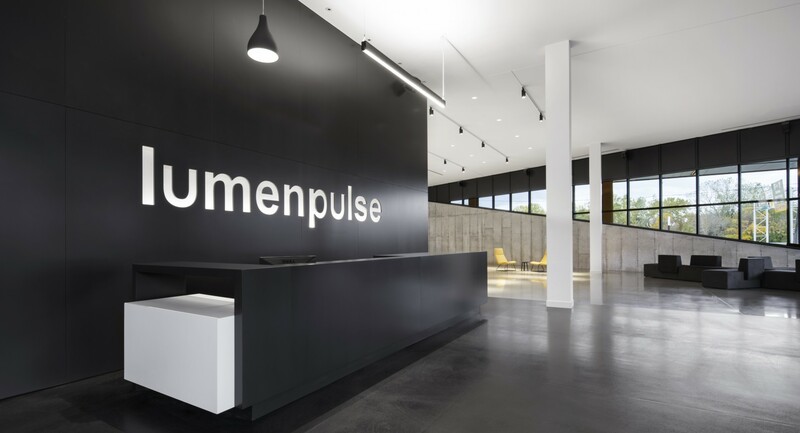 Lumenpulse products embody a design philosophy that respects the aims of lighting specifiers and the needs of the end-user. 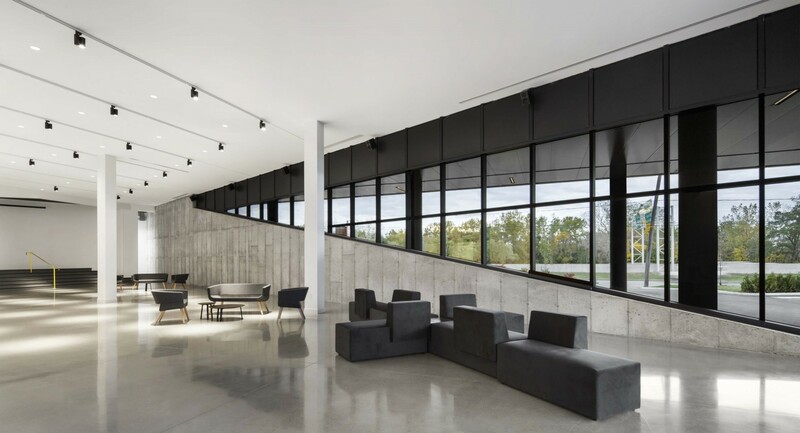 The company designs and manufactures its durable, high-performance fixtures in families to ensure that they are simple to specify and configure. 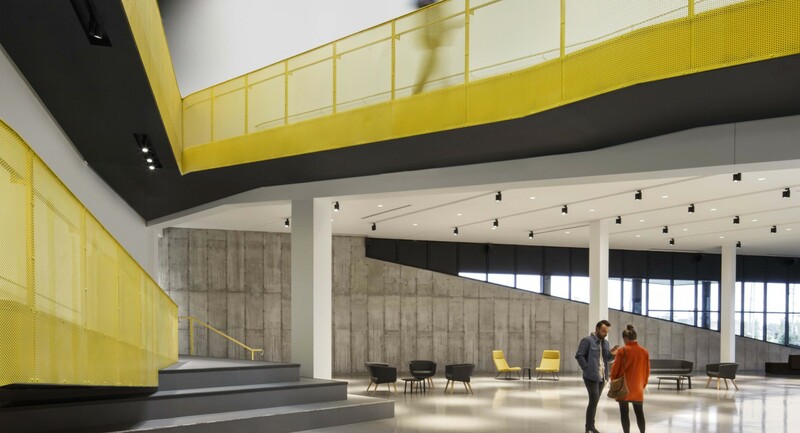 Its luminaires offer a ‘crayon box of options' - myriad choices of optics, colors, accessories and finishes - that allow designers to solve all types of lighting challenges from small office interiors to large stadiums and resorts. 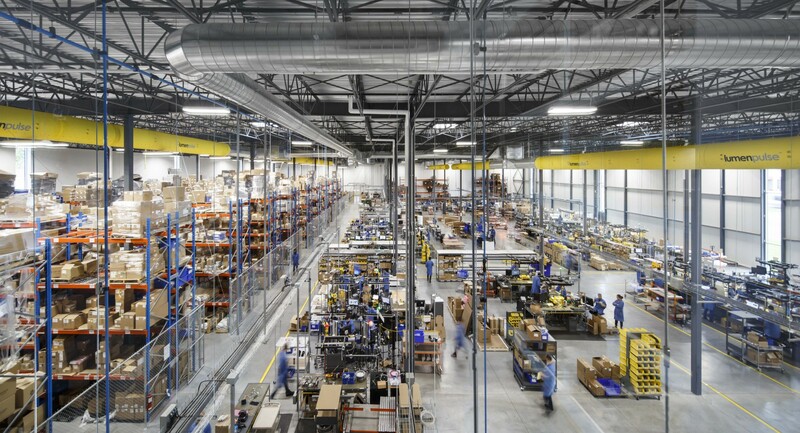 The company's design approach has been validated by significant commercial growth and industry recognition. 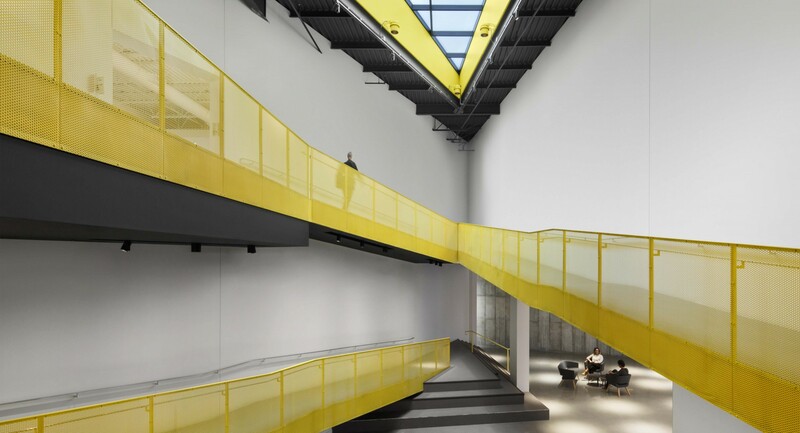 In 2012, the company received a prestigious Red Dot Award for the design of its Lumenbeam LBX. 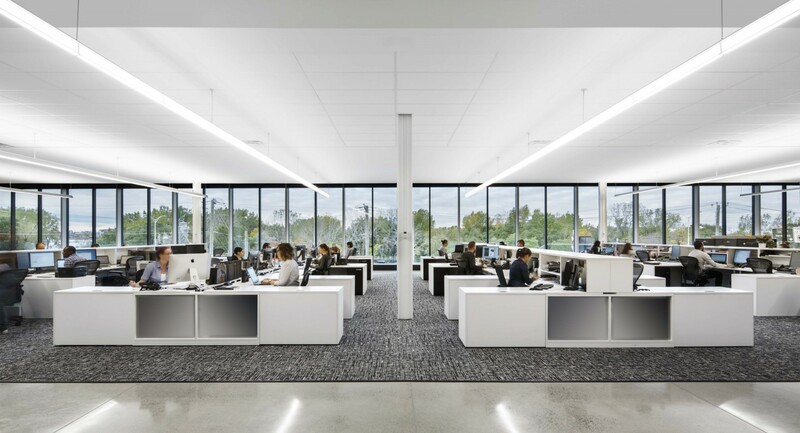 Other recent accolades include an LFI innovation Award, two Next Generation Luminaires Awards, and several PIA awards from Architectural SSL magazine. Lumenpulse was also recognized as a Top New Growth Company in Profit Magazine's Hot 50 in 2011. 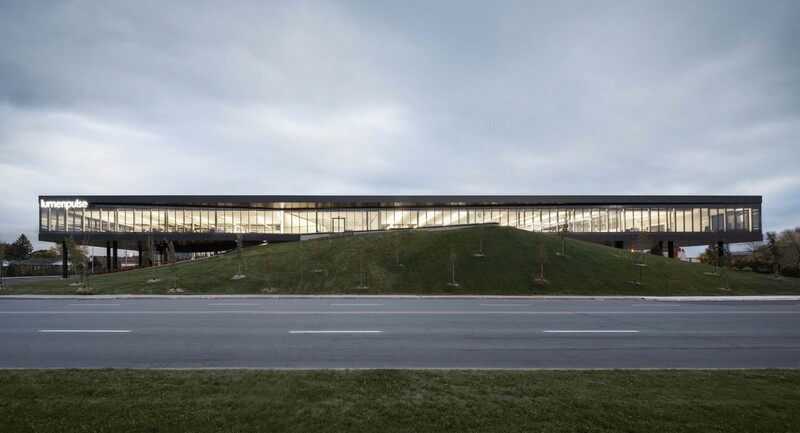 Lumenpulse luminaires have been used to illuminate landmark projects such as The Shard in London, BC Place Stadium in Vancouver, Soldier Field in Chicago, General Motors Headquarters in Detroit and Åre Ski Resort in Sweden. Consult the Lumenpulse Quality Commitment.